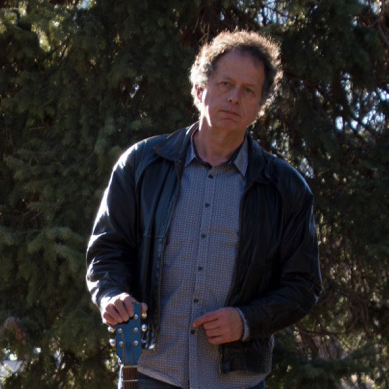 David Boye performs solo instrumental acoustic guitar music that evokes the moods of the wide open prairie and wilderness of Nebraska and the west. His original compositions were inspired by nature's grandeur during residencies he participated in with the National Park Service in past years, including at Rocky Mountain National Park and Homestead National Monument. With the use of guitar "looping" (live multi-tracking) Boye creates a variety of textures and sonic palettes during performances. It is suited perfectly for concerts in natural settings, intimate auditoriums, and outdoor amphitheaters. It also creates a wonderful soundscape for refined social functions, art gallery openings, dinner parties and similar events. During the summer Boye tours throughout the National Park System presenting his music and discussing the creative process when blending nature and music. This outreach and audience participation aspect of Boye's shows enhances the experience for the listener, and it is something he could include in any appearance for which it seems appropriate.